Sunshine Parker didn't walk away from Tender Root, he ran. Joining the rodeo let his body be beaten by broncos for money, instead of his father for free. 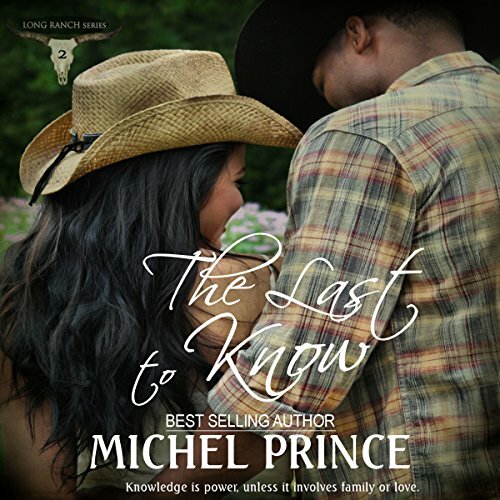 After an injury forces him to return to his hometown, he heads to the Long Ranch, the one place that's always accepted him. Melody Long is Long Ranch's first cowgirl in 100 years. With brothers and cousins always looming in the background, Melody had given up on dating long ago. Now back from college, she uncovers something even the Long name can't protect her from. Men who want to survive keep Melody at arm's length. But Melody isn't the bookworm Sunshine remembers growing up, and it's hard to hide his new found lust. Will his desire cost him the only place he's ever considered home? Sunshine Parker didn't walk away from Tender Root, he ran. Joining the rodeo let his body be beaten by broncos for money, instead of his father for free. After an injury forces him to return to his hometown, he heads to the Long Ranch, the one place that's always accepted him. Melody Long is Long Ranch's first cowgirl in 100 years. With brothers and cousins always looming in the background, Melody had given up on dating long ago. Savannah Georgio stopped wondering about who her father was before she turned eight. Her mother made it clear she would never tell. So why worry about someone who would never be there? Only someone did know about her, and soon she was on her way to Tender Root, New Mexico, to inherit land from a man she never knew.